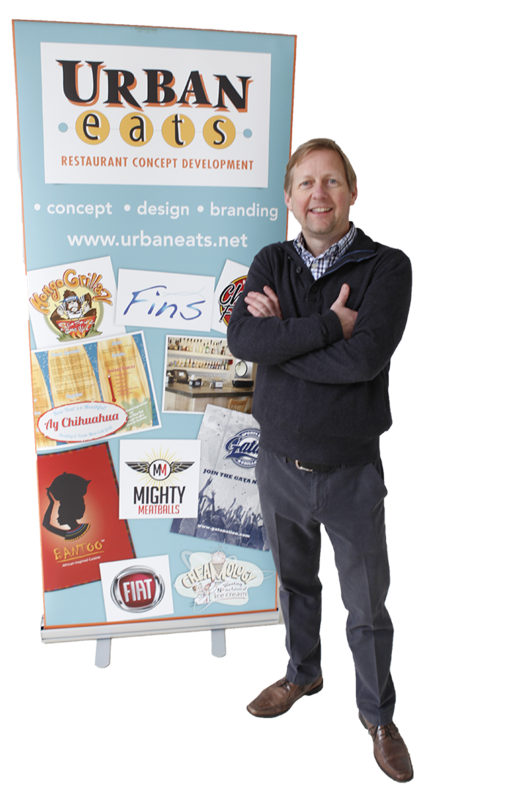 Urban Eats Consulting Group specializes in developing food & beverage concepts for restaurants, food courts, mixed use developments, food trucks, hotels, specialty grocery and B2B retail food operations. Today, as food service continues to broaden its impact on the way consumers dine in and away from home, and with the emerging presence of restaurants in non-traditional locales, UE Consulting Group works closely with clients in crafting custom concepts to leverage demand and application. Check out our team.